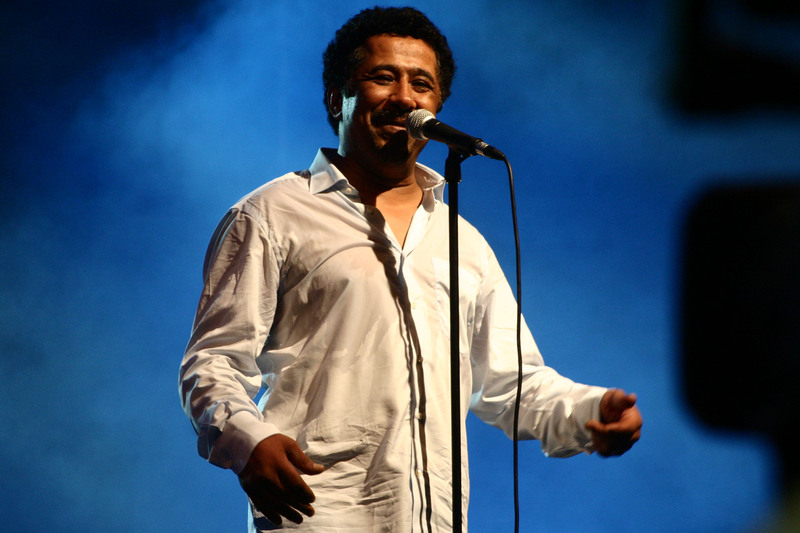 Casablanca- Algerian media outlets revealed Algerians’dissatisfaction with Cheb Khaled’s Moroccan citizenship. 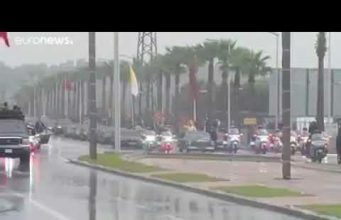 Moments after the announcement of the news, Algerians leapt to social media to react to the event. 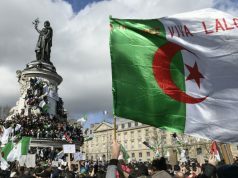 Some comments regarded Khaled’s consent to hold Moroccan citizenship as a “betrayal” while others comfort themselves by saying “Algeria did not lose anything. After all, he is nothing but a great deceiver and a drug addict”. 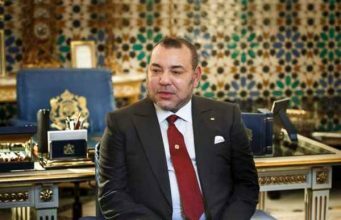 They ridiculed the artist‘s reasons for acquiring Moroccan citizenship to justify why he left France to settle down in Morocco when he emphasized his concerns about raising his children in France after their approval of gay marriage. 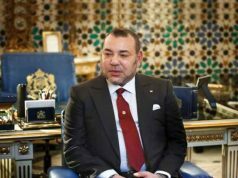 One comment speculated that,” perhaps he wanted to become Morocco’s minister of religious affairs. On the other hand, the Algerian municipality of Oran is reported to have decided to boycott the singer’s future concerts because of the artist’s “recent behavior” in addition to his newly acquired Moroccan nationality. 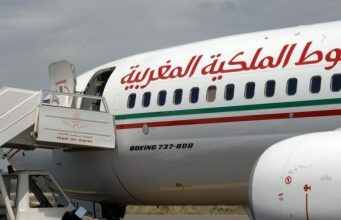 Conversely, Abd Enaaser, an Algerian writer, pointed out that similar cases took place during times when discarding one’s Algerian nationality was regarded as a red line not to be crossed. 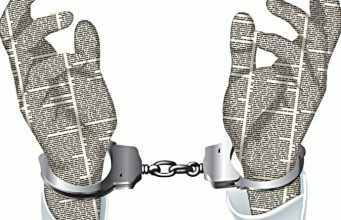 Therefore, he continues, holding European citizenship, especially French, was considered to be a “betrayal to the nation.” The writer expressed his astonishment over Algerians making too much fuss over Moroccan citizenship while it was hardly noticed that an Algerian minister possesses American nationality. 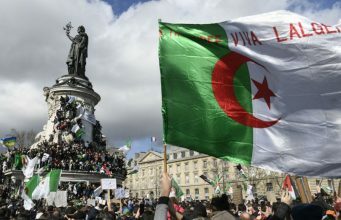 The writer also referred to the famous football player Zinedine Zidane whose French nationality did not stir any discontent from Algerians during his visit to the country–in fact, he received a rather warm welcome. 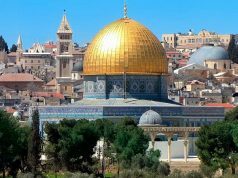 Zizo broke all taboos of “belonging and identity” which, now in light of Cheb Khaled’s Moroccan citizenship, are suddenly being remembered by some Algerians, Mr Abd Enasser pointed out. 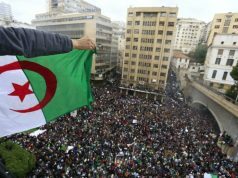 The current controversy mirrors the significant impact of politics on Algerians’ attitudes towards Morocco, a neighboring country with common ethnic and religious background. 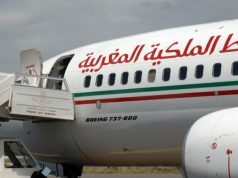 Unlike other Arab countries, the Algerian government famously backed the Spanish military occupation of Morocco’s Perijil (Laila) island in 2002. 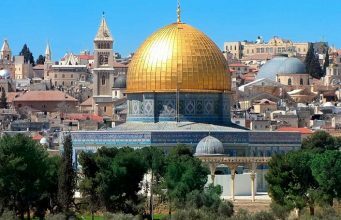 The Algerian stance on the kingdom’s territorial integrity is well known. 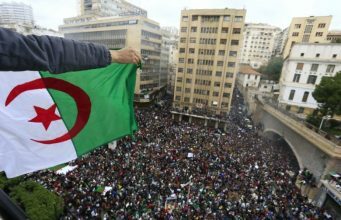 Instead of creating jobs for the unemployed and reducing poverty rate of its own citizens, Algerian government has spent a large amount of money owed to tax payers to support separatists in the south of Morocco. 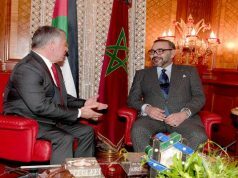 The unethical animosity of Algerian officials towards the Moroccan kingdom will continue to puzzle many Moroccans and, even, Algerians themselves.